TOO MANY OPTIONS? FRUSTRATED BY THE PROCESS? 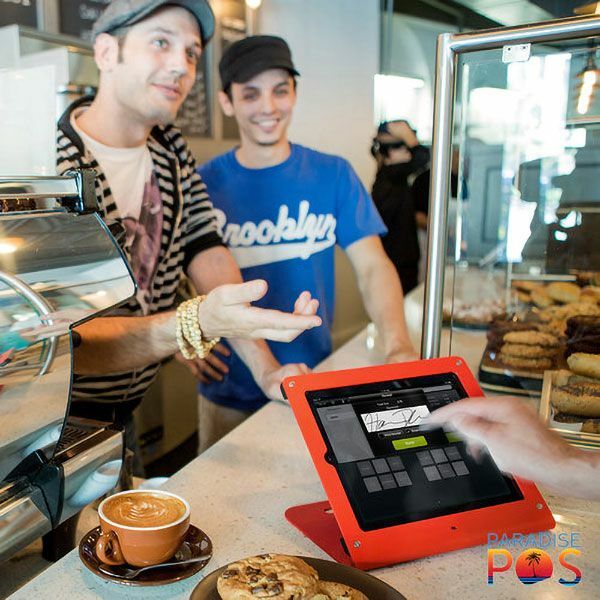 At Rise concepts we take a consultative approach to POS. It’s not about fitting you into our POS its about fitting the POS to you. 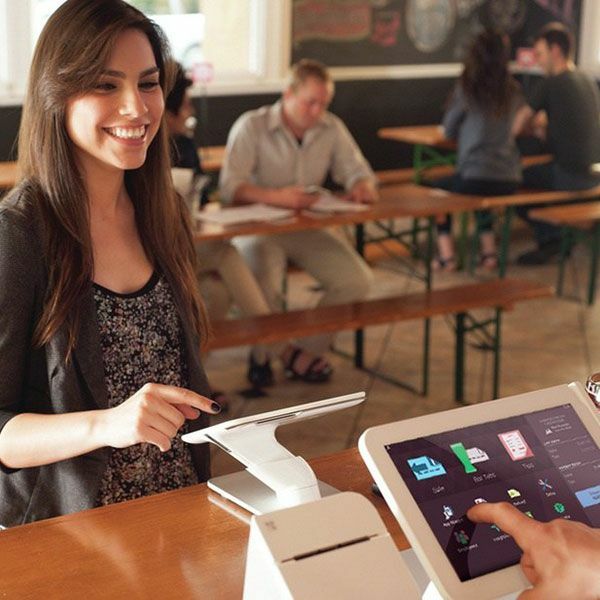 In today’s POS world there are so many options and the process can be intimidating and confusing. 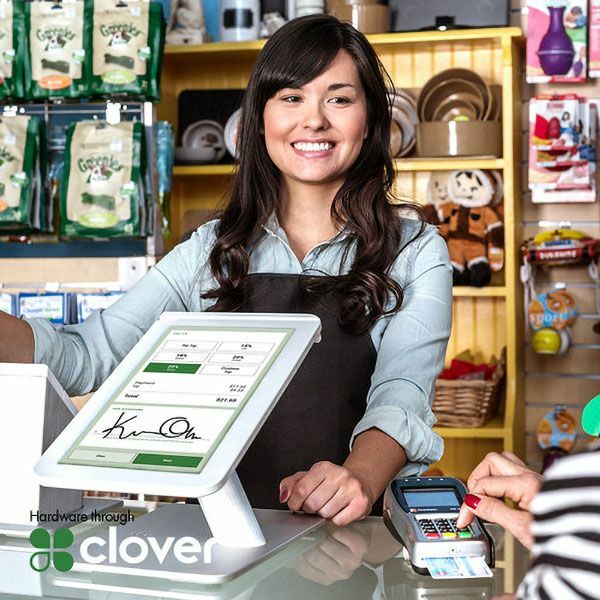 We try to simplify the POS buying process. We represent many of the major brands but we are also not limited to what you see here. 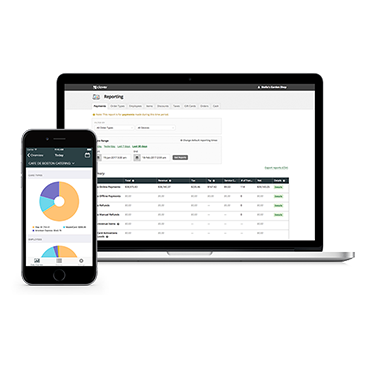 Our goal is to be your local POS expert and payments provider. 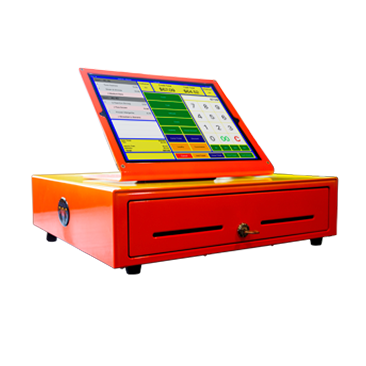 So even if you don’t see something here that fits your needs just give us a call and let us uncomplicate the complicated world of POS. 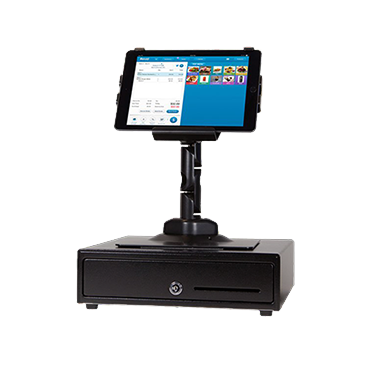 Full featured, state of the art touch-scree POS systems | Advanced POS software and high quality hardware | Local customer service & technical support, remote diagnostics, on-site repairs | Integrated credit, debit & gift card processing.